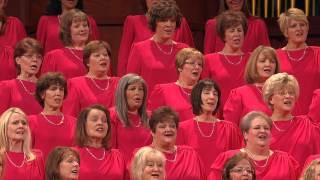 From the November 2012 Ensign — Music by a choir of young single adult sisters from the Salt Lake Bonneville, Salt Lake Holladay, and Murray Utah YSA Stakes; Emily Wadley, director; Linda Margetts, organist: “Let Us All Press On,” Hymns, no. 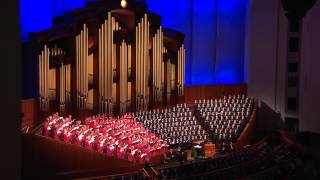 243; medley of “He Sent His Son,” Children’s Songbook, 34, and “I’m Trying to Be like Jesus,” Children’s Songbook, 78, arr. 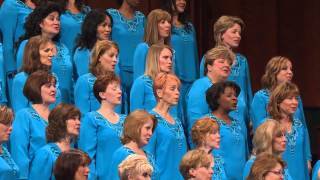 Sally DeFord, unpublished; “I Stand All Amazed,” Hymns, no. 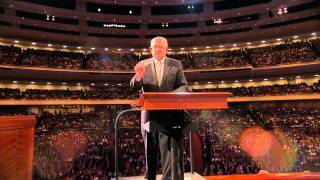 193; “I Need Thee Every Hour,” Hymns, no. 98, arr. Beebe, pub. Larice. 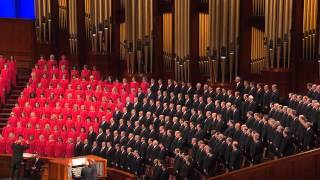 From the November 2012 Ensign — Music by the Tabernacle Choir; Mack Wilberg and Ryan Murphy, directors; Clay Christiansen and Richard Elliott, organists: “Glory to God on High,” Hymns, no. 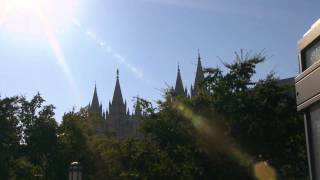 67; “How Firm a Foundation,” Hymns, no. 85, arr. Wilberg, pub. Oxford; “Lord, I Would Follow Thee,” Hymns, no. 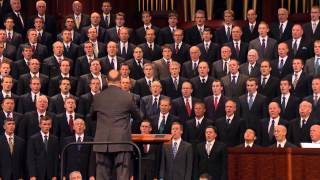 220; “We Thank Thee, O God, for a Prophet,” Hymns, no. 19; “I Will Follow God’s Plan,” Children’s Songbook, 164, arr. 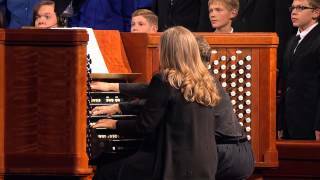 Hofheins, unpublished; “Now Let Us Rejoice,” Hymns, no. 3, arr. Wilberg, unpublished. 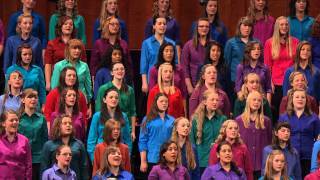 From the November 2012 Ensign — Music by a combined youth choir from Bennion and Taylorsville, Utah; Leah Tarrant, director; Linda Margetts and Bonnie Goodliffe, organists: “Arise, O Glorious Zion,” Hymns, no. 407; “I Am a Child of God,” Hymns, no. 301, arr. 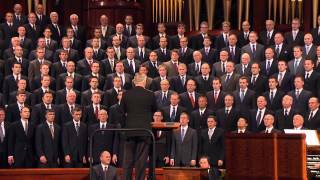 Perry, unpublished; “Let Us All Press On,” Hymns, no. 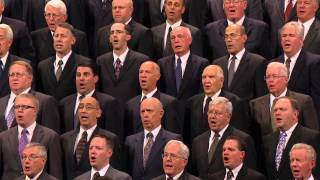 243; “On This Day of Joy and Gladness,” Hymns, no. 64, arr. Huff, unpublished. 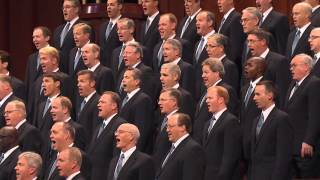 From the November 2012 Ensign — Music by a Melchizedek Priesthood choir from Ogden, Utah; Stephen P. Schank and Derek Furch, directors; Andrew Unsworth, organist: “Praise to the Lord, the Almighty,” Hymns, no. 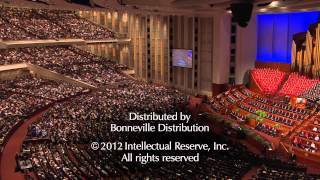 72; “Love One Another,” Hymns, no. 308, arr. 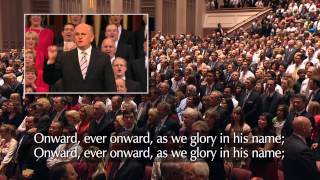 Furch, unpublished; “Guide Us, O Thou Great Jehovah,” Hymns, no. 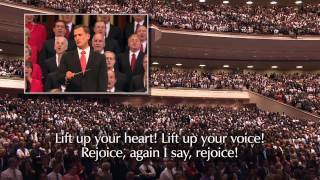 83; “Hope of Israel,” Hymns, no. 259, arr. Schank, unpublished. 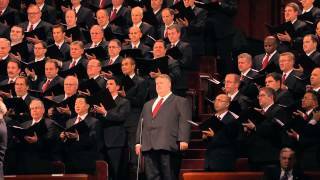 From the November 2012 Ensign — Music by the Tabernacle Choir; Mack Wilberg, director; Richard Elliott and Andrew Unsworth, organists: “Oh Say, What Is Truth?” Hymns, no. 272; “The Morning Breaks,” Hymns, no. 1, arr. 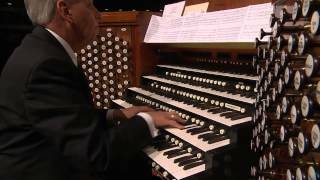 Wilberg, unpublished; “Does the Journey Seem Long?” Hymns, no. 127, arr. 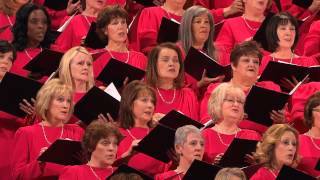 Wilberg, unpublished (Shane Warby, soloist); “Called to Serve,” Hymns, no. 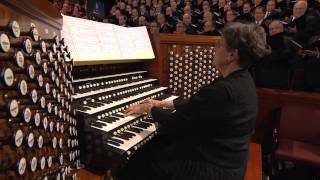 249; “If the Savior Stood Beside Me,” CSMP by Sally DeFord, arr. 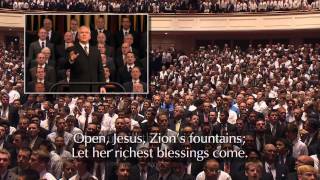 Cardon, unpublished; “If the Way Be Full of Trial, Weary Not,” Songs of Zion (1912), no. 158, arr. Wilberg, unpublished. 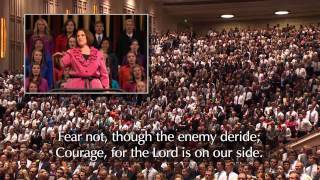 From the November 2012 Ensign — Music by the Tabernacle Choir; Mack Wilberg and Ryan Murphy, directors; Bonnie Goodliffe and Linda Margetts, organists: “The Day Dawn Is Breaking,” Hymns, no. 52, arr. Murphy, unpublished; “Did You Think to Pray?” Hymns, no. 140, arr. Wilberg, pub. 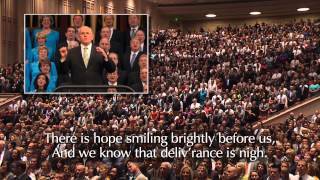 Jackman; “Rejoice, the Lord Is King,” Hymns, no. 66; “God Be with You Till We Meet Again,” Hymns, no. 152, arr. Wilberg, unpublished.